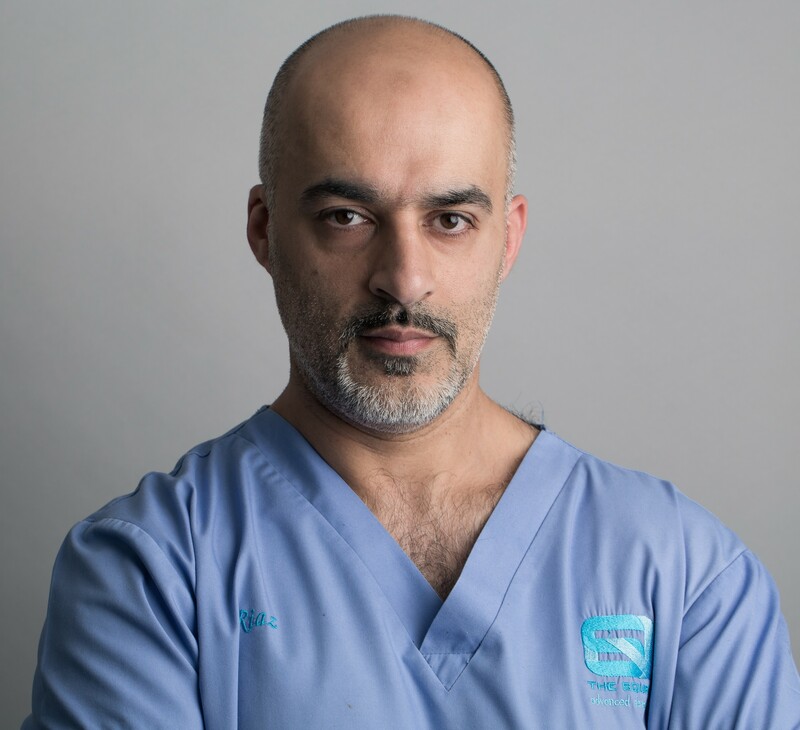 Dr Riaz Yar BDS, MFDS RCS (Edin), MPhil (Restorative), DPDS, Dip Implant Dent RCS (Edin), MPros Dent RCS (Edin) Specialist in Prosthodontics discusses the benefits of postgraduate study. 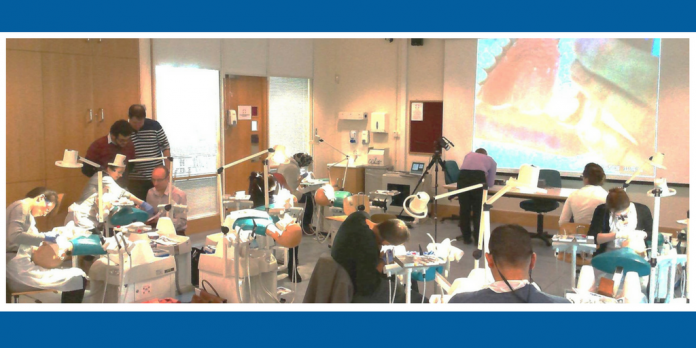 The educational needs of the dental profession are changing, and now many dentists are considering further postgraduate study to satisfy the need to develop both professionally and personally. Postgraduate education of dentists is required to keep updated and keep pace with ongoing developments within the profession and continuing professional development is an ongoing requirement for all registered members of the dental team. 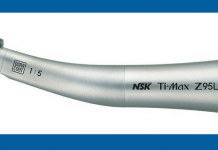 This is in line with public expectations and good educational practice, with an increasing emphasis on educational input and more formal academic outcomes in postgraduate dental training. The benefits of undertaking postgraduate education are not just limited to enhanced clinical skills and better patient outcomes; the 2010 Department for Business Innovation and Skills (BIS) report , ‘One Step Beyond: Making the most of postgraduate education’ cites that over a working lifetime, postgraduates with a Masters degree earn on average 15% more than a graduate with a single degree. 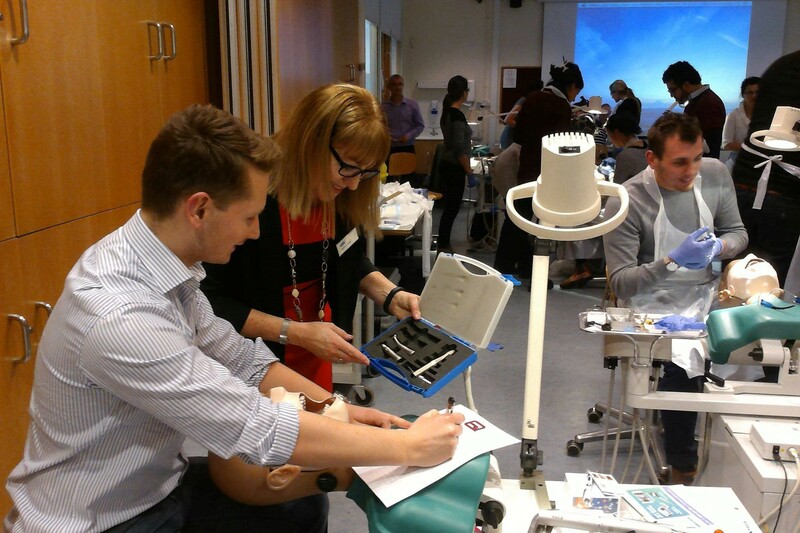 After graduation, dental professionals are required to become competent surgeons in an increasingly specialised and complex environment outside the dental school and this has led to the realisation that further dental training is required to meet the daily demands of practising dentistry. One of the major challenges of delivering postgraduate education is ensuring the delivery of exceptional clinical standards and educational excellence coupled with recognised qualifications. While dental schools will continue to be the focus for the education and training of undergraduate dental students, it is acknowledged that dental schools alone cannot provide the total learning environment for postgraduate dental training. 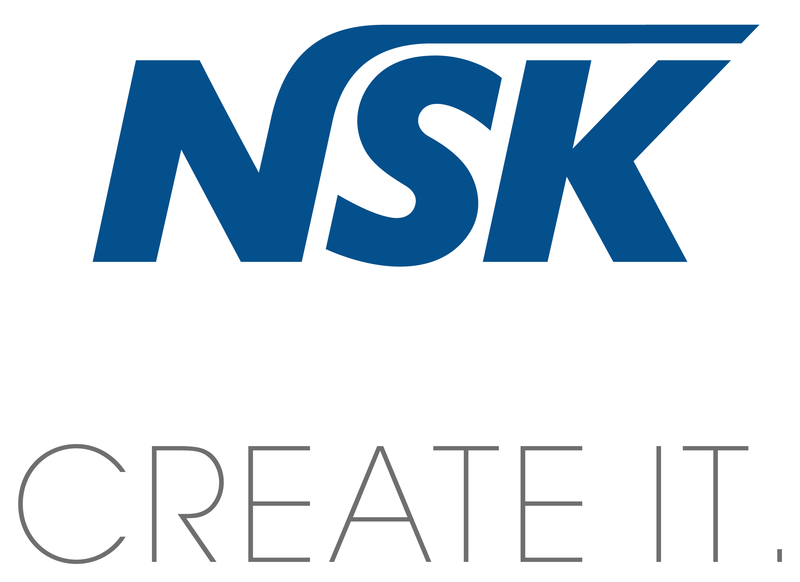 In order to meet the inevitable increase in demand for training, teaching and learning, innovative approaches are required. 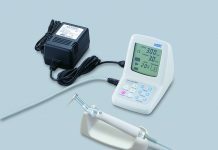 It is to this end that a highly experienced team of specialists and hospital consultants, including me, have created Red Square Education to deliver the latest dental scientific knowledge and clinical techniques via an MSc in Restorative Dentistry with accreditation by the University of Chester. 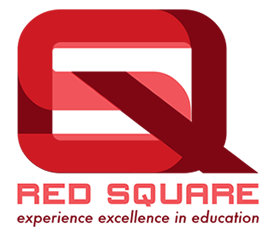 The Red Square MSc in Restorative Dentistry covers all aspects of basic and advanced restorative and aesthetic procedures from both a theoretical and practical perspective. The three-year, part-time programme gives GDPs the opportunity to update their knowledge and skills and deliver exceptional patient-centred care whilst increasing their income in NHS, mixed and private practice. 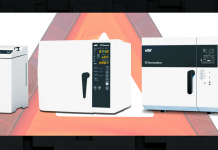 The part-time format is especially useful for dentists who may already have a busy practice. In the first year, for instance, the attendance for the programme is just one full Saturday per month. Delivered by a group of renowned international and national speakers who have a passion to interact and educate professional peers, the programme is ideal for dentists who wish to improve their skills and con­fidence to take on more complex cases using the classic ‘tell-show-do’ principle. 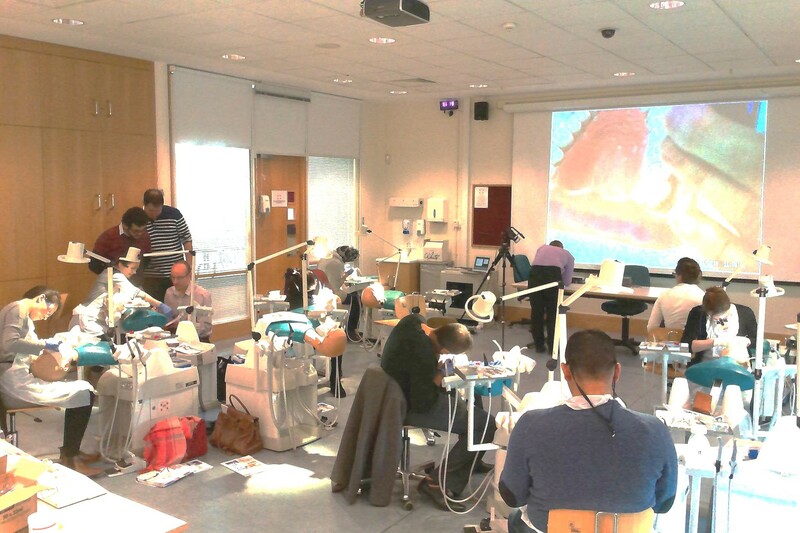 The course is held at the Manchester Dental Education Centre (MANDEC), which offers a full range of facilities for both practical and theoretical learning, and at the Riverside Campus, Chester. 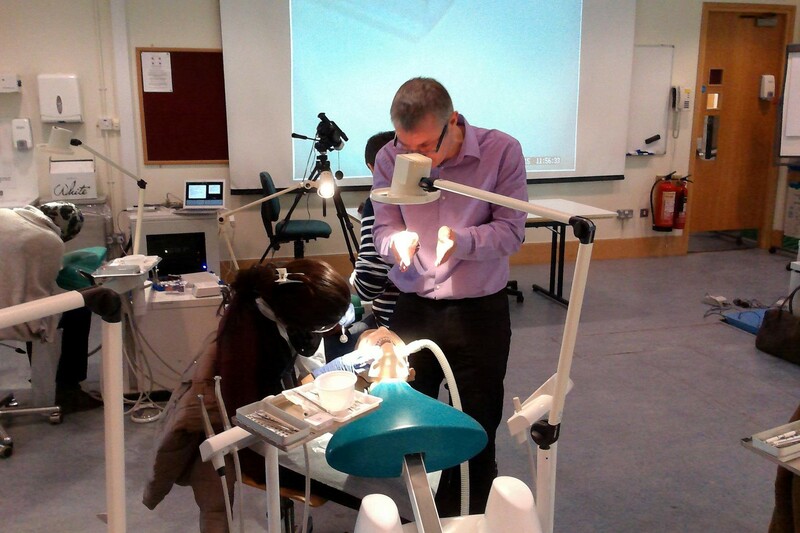 Additionally, the Postgraduate Certificate (Year 1) may also be undertaken at Dundee Dental Education Centre (DDEC).